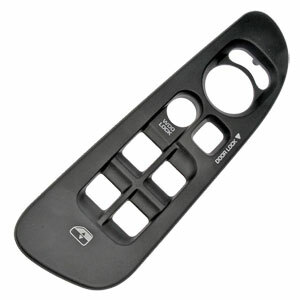 Designed to match the appearance of the original, Dorman's Door Window Bezel for '03-'05 Dodge Ram quad cab trucks restores the appearance of the vehicle's door panel and holds the window switches in place. 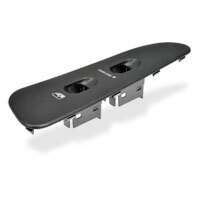 This direct replacement part also helps to make the vehicle's interior look better overall. Constructed of quality plastic material for long-lasting durability. This is an exact fit high quality piece that screws right to the factory switch. Another Genos garage home run! An exact replacement. Certainly made my interior more eye pleasing. No reason to look anywhere else for CTD stuff!